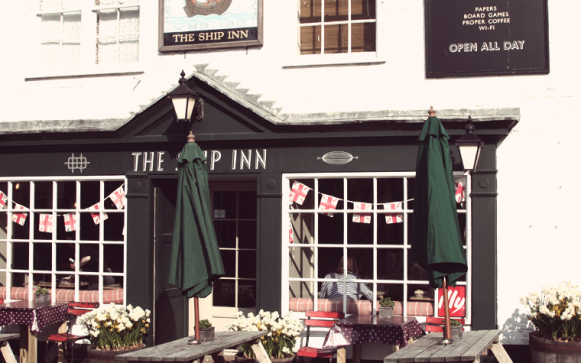 The Ship Inn in Rye is located right at the centre of the delightful port town of Rye. The building, which dates back to 1592, was originally a warehouse for contraband seized from smugglers. But it has been an inn for as long as most people can remember. Eat: Dogs are welcome throughout The Ship and the restaurant serves a nice mixture of comforting traditional pub classics, made with high-quality locally sourced ingredients, with a further preference for the organic and sustainable. All told, the Ship offers a delightfully relaxing place to take a break. There is some outdoor seating in summer, while in winter residents can keep snug in their own lounge. Sleep: There are 10 bedrooms (five standard doubles and five smaller doubles), and all are dog friendly. All have a relaxed comfort and quirky interiors. There is a £10 charge for dogs per night, but that comes with the promise of a breakfast sausage. The Ship also runs two local self-catering properties in the vicinity, the Cottage (sleeps four) and the House (sleeps six). 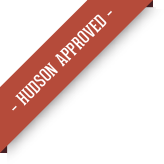 Both offer the same exceptionally relaxed and comfortable spaces and dogs are welcome at both. The kitchen turns out modern pub classics with enough of a twist to keep things interesting. Where possible ingredients are seasonal, local, organic and sustainable. Q: Can I leave my dog alone in the bedroom? Q: Where else are dogs allowed? Q: Can my dog come with me when I go to eat? Q: Are there any extra charges for dogs?